Yum - 2013-213, originally uploaded by Judi FitzPatrick Studio. 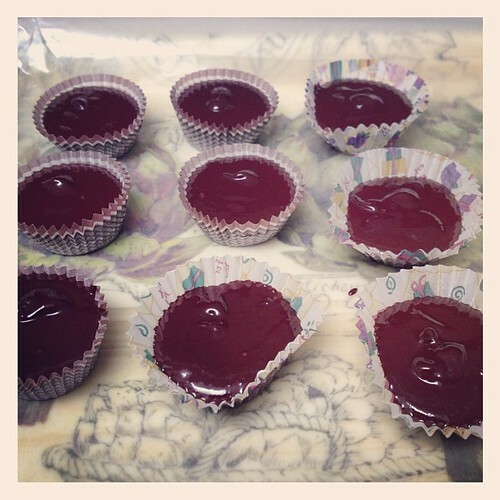 Homemade stevia sweetened dark chocolate peanut-butter cups. Yum!